Southeast Seattle a Symbol of New Seattle? Think Again. Southeast Seattle is known for its diversity. The 98118 zip code, which extends from Columbia City to Rainier Beach, is one of the most diverse in the United States. The area is often held up as a symbol of Seattle’s urbanity: diverse, multicultural, immigrant-friendly. But if you think that it’s a symbol of the new Seattle, think again. That diversity has old roots. For evidence, I cite a short article I recently ran across in The Seattle Times, headlined: “Southeast Seattle Metropolitan.” The year? 1908. At that time, southeast Seattle was undergoing a real estate boom. Promoters were trying to extend the city south of Leschi and Mt. Baker ridge—then called Rainier Heights. Developers and salesmen/con-men like C.D. 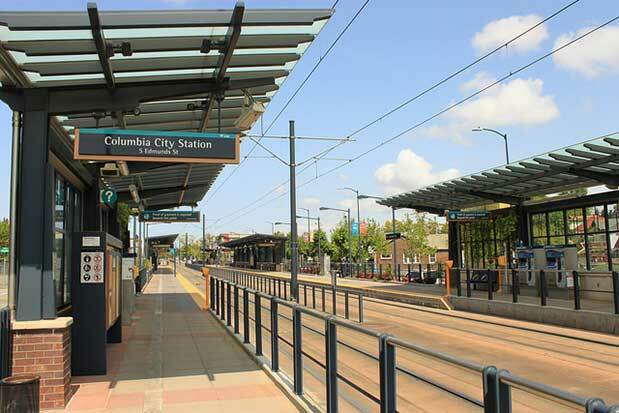 Hillman, the namesake of Hillman City just south of Columbia City, were touting southeast Seattle’s cheap land and streetcar access to downtown. It was touted as the South End suburb for the tradesman, the newcomer, those climbing the booming city’s economic ladder. Historylink describes Hillman’s typical customer as “a recent arrival in the Northwest with limited resources, but unlimited ambitions.” Advertisements touted affordable southeast lots for as little as $65 to $150, on terms of $1 per week. Newspapers of the era were not known for their enlightened coverage of race, and this is the same period during which “dog-eating” Filipino tribes people and Eskimos were exhibited in zoo-like conditions at the 1909 Alaska-Yukon-Pacific Exposition. Often racial coverage was quick to focus on vice, racial and ethnic caricatures, or cast race mixing as morally questionable, and certainly there might have been Seattle Times readers who took this news item with a sense of alarm. Yet in this item the tone is more modern in seeing southeast Seattle as a sign of cosmopolitanism and social tolerance. Next time someone touts southeast Seattle’s unique diversity, you can tell them it’s old news.